You could walk through the world knowing that your inner light is beaming out, attracting just the right people (and magic) into your life? You knew that even on the hardest of days, when your world tilts off its axis and you feel thrown off your feet, you had the tools to find your way back to center? 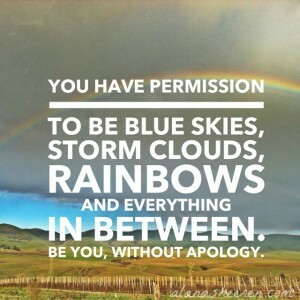 The practice of embracing the pieces of you that feel bad – the hurt, sad, stuck, lost, imperfect, seemingly unlovable parts – is actually the path to joy? All of this is possible. And so much more. 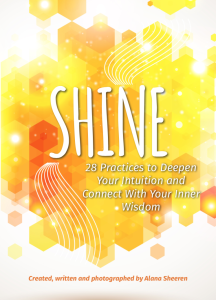 Shine: 28 simple practices to help you embrace where you are and become who you want to be. 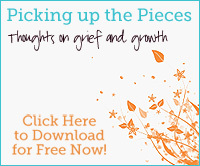 When my son was stillborn, my world broke apart and I was brought to my knees by the pain. Somewhere deep inside, I knew that this was my chance to get out of my own way, let go of what wasn’t working in my life and begin living as the woman I always knew I was deep inside but didn’t know how to be. I allowed myself to be led, by my inner wisdom, by the human angels in my life, by mentors and teachers and simple daily experiences. As the habits and patterns of a lifetime began to fall away, I found myself experiencing more joy alongside the grief, more love next to the pain, more gratitude, more magic, more peace. ~ Know deep in your bones that you are okay. ~ Look in the mirror and see strength, goodness and beauty reflected back through kind eyes. ~ Feel a sense of inner power that comes from knowing yourself intimately and accepting yourself as you are in each moment. 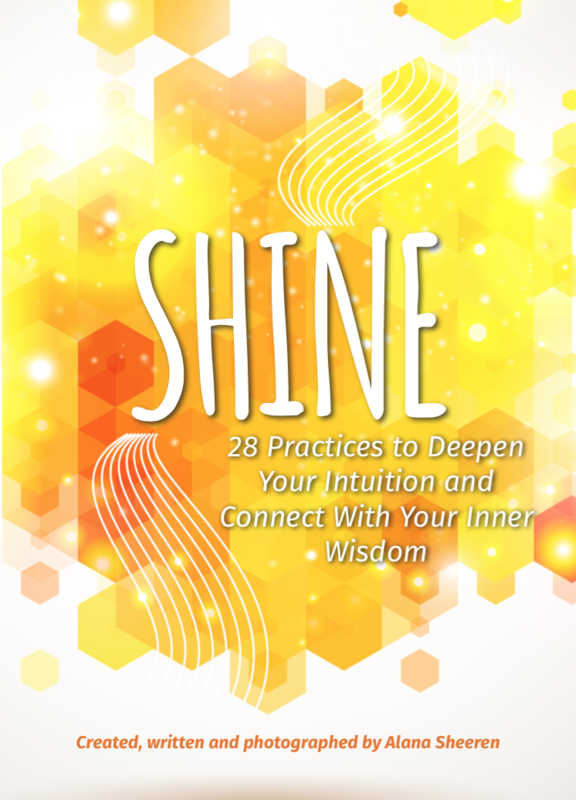 This e-book contains the 28 bite-sized practices offered in the original e-course, to move through at your speed. Each practice might be a thought, a mantra, an activity, or an awareness to take into your day. You decide how deep you go. Read them and take them in. Then think about them, act on them, write about them. I’ll give you suggestions and leave the rest up to you. These practices will help you through whatever your day brings and set you up to navigate your life – the good times and the harder ones – with more ease and grace. By committing a few minutes every day to connecting with yourself, you’ll finish this book feeling more whole, vibrant and alive, with valuable tools to integrate into your daily living. ~ You’re aching to explore new ways of listening to yourself, so that your inner wisdom becomes your most trusted guide. ~ You’re ready to make friends with your big emotions, rather than feeling you need to control them, or that they control you. Is this you? Are you ready? It’s your time to Shine. The Shine experience exceeded my expectations. Alana asked me to review the course from a male perspective. I recommend it for everyone. As a psychotherapist, I have my clients do exercises outside the office. I believe this series could be helpful with depression, anxiety, and self esteem, not to mention awakening the divine spark that lives in us all. Shine was a beautiful daily reminder that I’m exactly where I need to be in this glorious, unfolding universe. This course, more than any other I’ve taken so far, had actual results. Despite my discomfort with some of the prompts, I plan to keep working these lessons, because I know they will help me to keep moving forward. It was perfect. The concepts were simple and affected me profoundly. I love your work and it has helped me in so many ways. My experiences in Shine were simple, sweet, deep and moving. I felt like I could fit Shine into my busy day so I didn’t feel bogged down by another task. I made time for myself and it felt REALLY good! It was so nice to receive a gentle little reminder each day to be mindful, loving and kind to myself. I was surprised by how on target some of the themes were. Exactly what I needed to hear and think about at that moment! 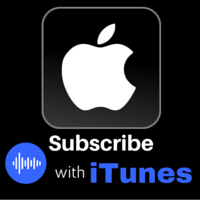 I really enjoyed the personal stories Alana wrote regarding each of the themes – very honest, accessible and warm. Shine allowed me to discover who I really am, and taught me that good self care doesn’t depend on grieving. Through the course I have been able to rediscover the part of me that I thought I had lost somewhere along the line of my grieving process. Q: Will you run Shine as an e-course again? I have no plans to run Shine again as a class. Right now my time is focused on working with clients one-on-one and this e-book allows you to work with the 28 practices on your own schedule. 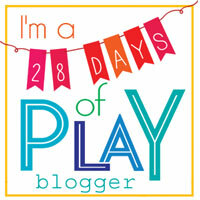 You can explore one a day for 28 days like we did in the class, or spend a week or even a month focusing on each. My goal in creating the class was to give you tools to take into your daily life. This e-book allows you to do exactly that. 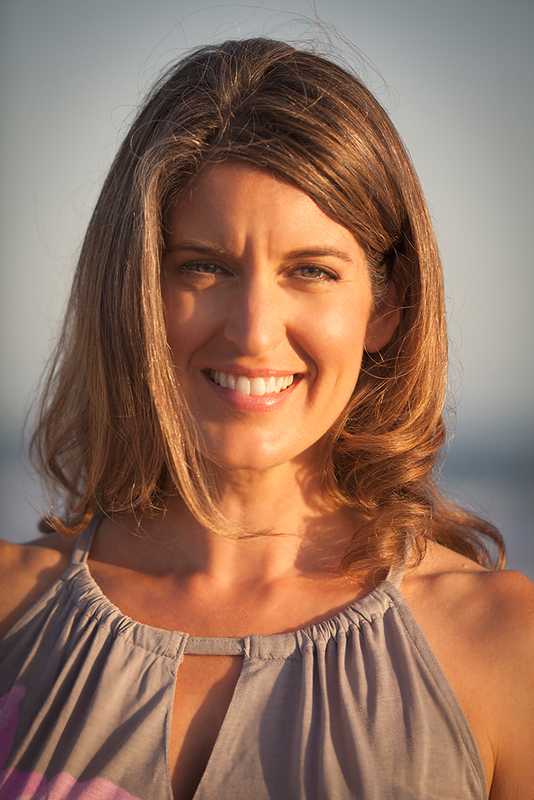 If you’d like more individualized, personal support the Fresh Start offering is the doorway to deeper work with me. Q: Is this e-book also a journal or workbook? This pdf contains only the practice prompts and the stories that accompany them. I’ve found that people prefer to choose their own journal or notebook to work in. Some people like to process experience with words, some with art, some like to keep it all internal. Whatever suits you is perfect. And if you’re not sure what you like best, this is an opportunity to explore. Q: I’d like to buy a copy for a friend. How can I do that? If you’re buying one for yourself and one for a friend, just add two copies to your shopping cart and then forward them the download link. If you’d like me to email him or her directly, please put your friend’s name and email address in the Notes to Seller comment section and I’m happy to send it with a note that it’s a gift from you.